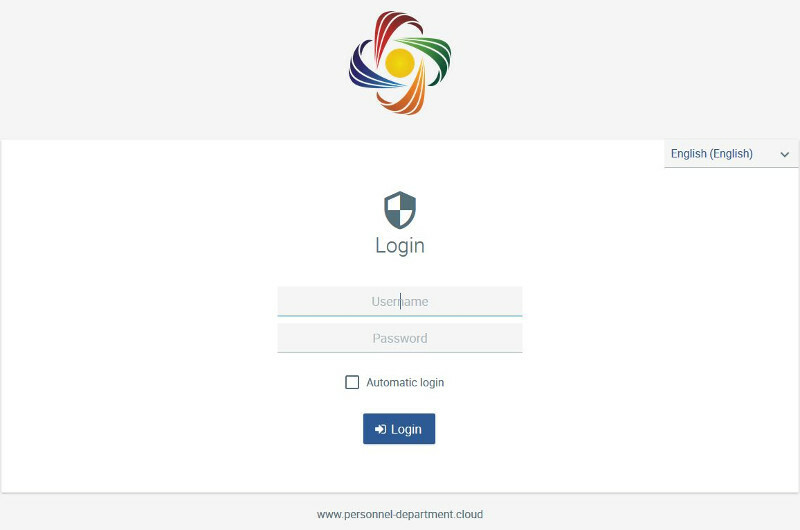 You get access to a demo environment provided by Danielle Software with sample data of a sample company. Take a look at it. With the confirmation of the e-mail we send you the link and the registration data.